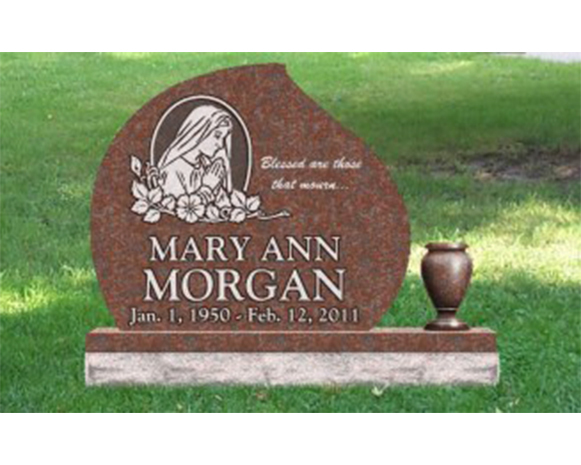 Mullinax Funeral Home also specializes in monuments, headstones, benches, and other timeless tributes to your loved ones. 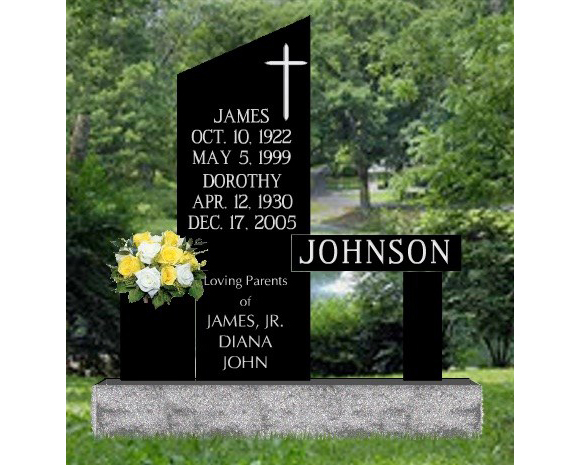 What makes us unique is that we use an electronic monument design studio, allowing YOU to be in control of designing your monument. 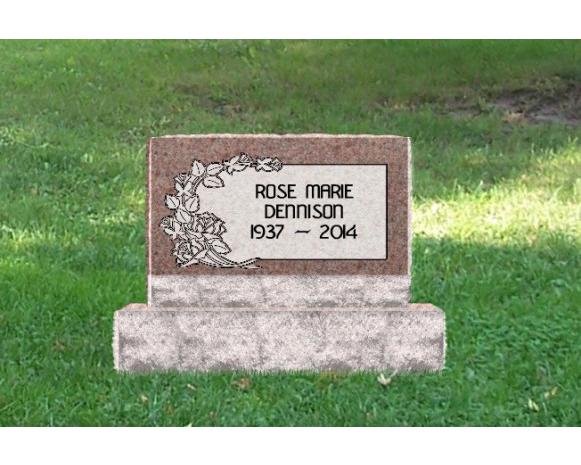 You see colors, fonts, and artwork all displayed in front of you. 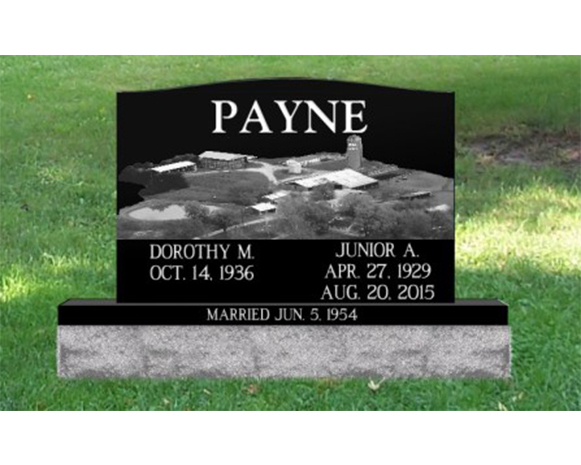 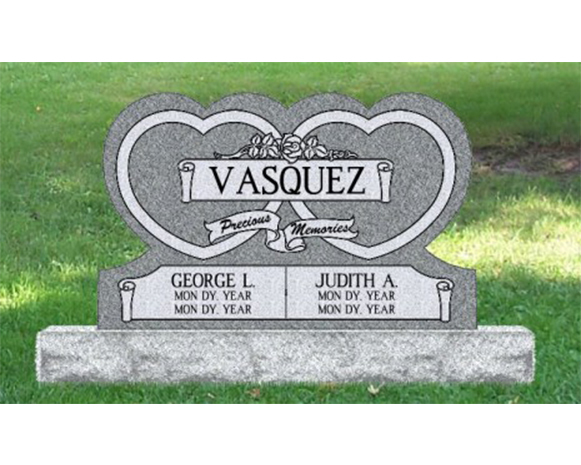 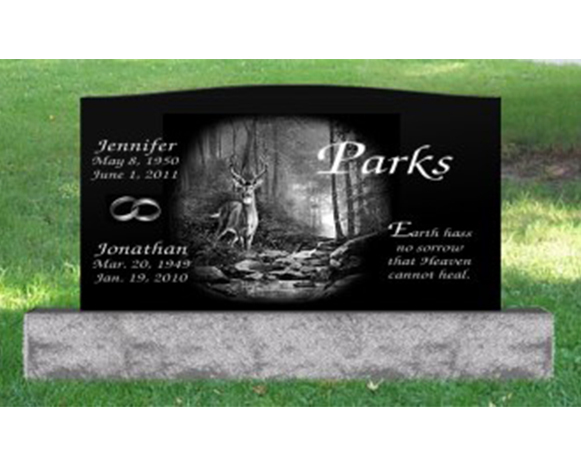 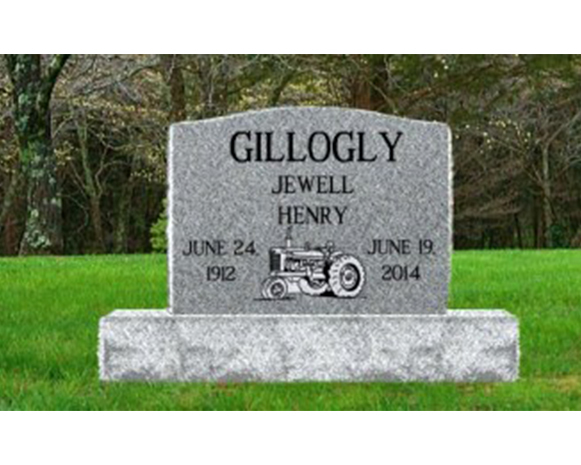 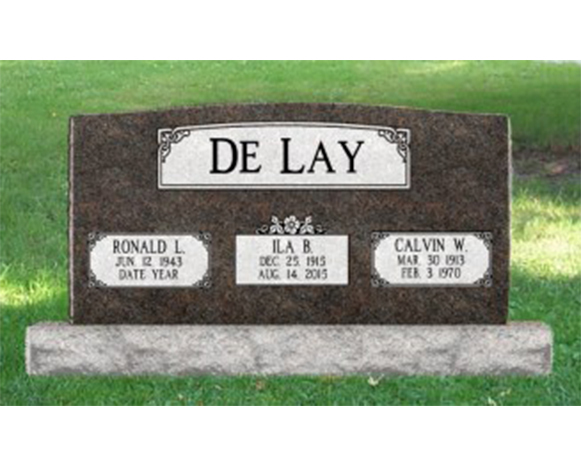 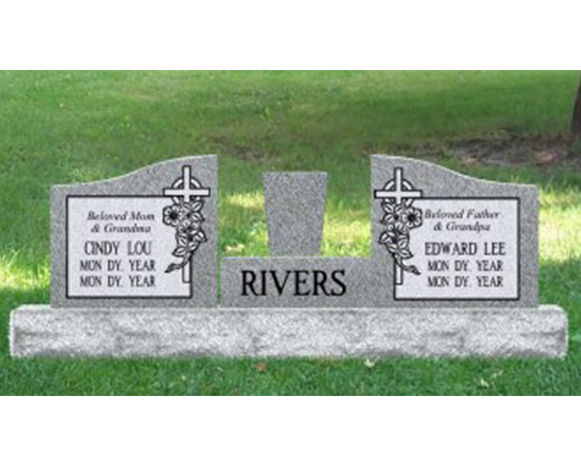 This allows you to personalize the monument any way you wish, and all but guarantees your satisfaction with the final product.